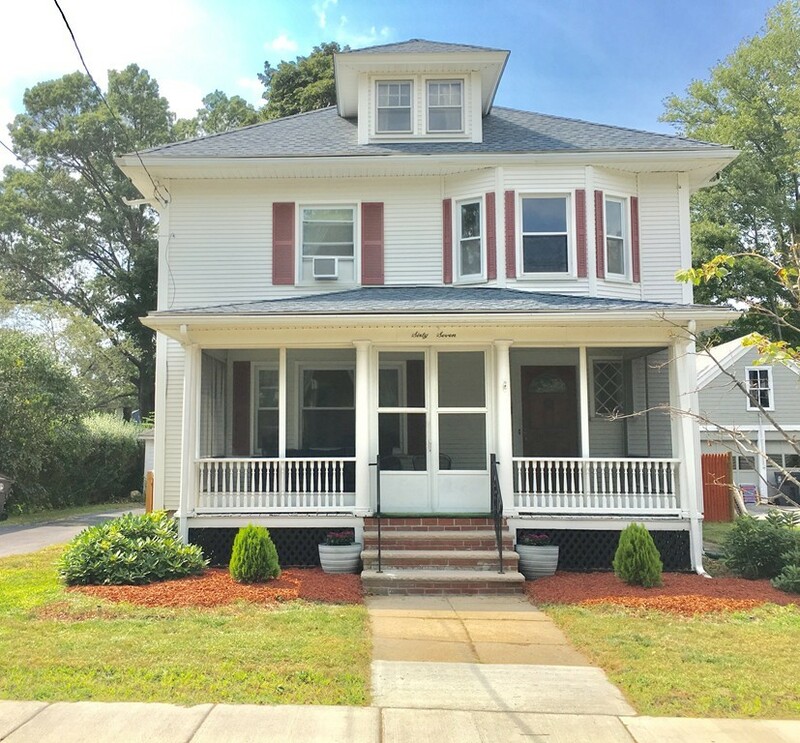 BRADFORD AREA... BEAUTIFUL 4 BEDROOMS/1.5 BATHS COLONIAL STYLE HOME... First Floor offers Eat in Kitchen w/Pantry, Dining Room w/Hardwood Floors, Living Room w/Hardwood Floors & Fireplace, & 1/2 Bath... 2nd Floor offers 4 Bedrooms w/Hardwood Floors and Full Tiled Bath w/Shower... PLUS Walk-up Attic for Expansion Possibilities... Mostly Hardwood Floors throughout... Mostly Vinyl Windows... Roof on Main House(2016)... CB Electrical... Vinyl Siding on Main House... Off-Street Parking... Plus 1 Car Detached Garage... Fenced in Yard... A PLEASURE TO SHOW!! !